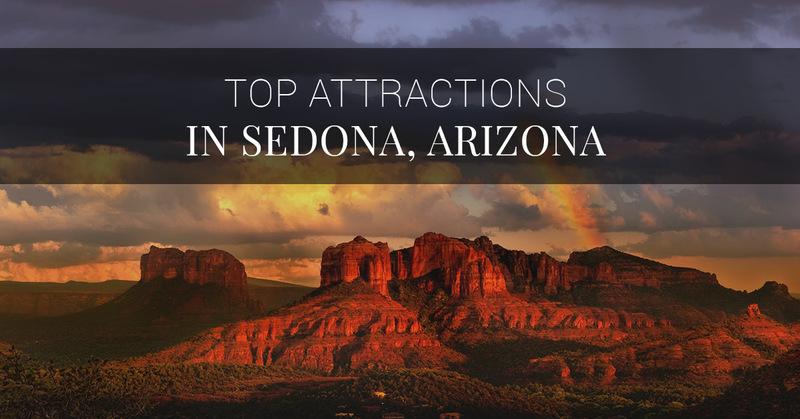 After settling into your new home in Sedona, AZ, it’s time to start exploring! There is a lot to see in the state of Arizona, but you don’t have to travel far to experience some amazing sites. At an elevation of over 4,000 feet, living in the mountains means there are plenty of opportunities for adventure, hiking, and more. 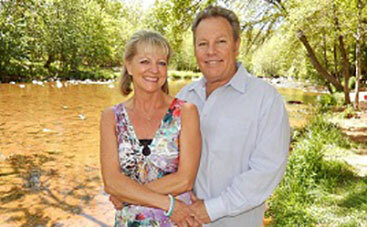 If you’re relocating to Sedona, Brian and Cindy want to welcome you with some of the best sites to explore in our town. Stop by to consult with experienced realtors at Brian & Cindy Real Estate to find that perfect home and get to know more about your new hometown. Opened in 1991, the park has five miles of trails that allow visitors to hike, bring their mountain bike, enjoy a day of horseback riding, or dip your toes in the Oak Creek Canyon river which travels through the park and into the Coconino National Forest. Explore Yavapai County, Verde Valley, Coconino and Prescott National Forests and watch out for wildlife including cougar, mule deer, river otter, and coyote. Wine country isn’t just for Northern California. 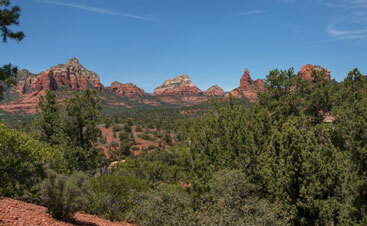 Sedona and Northern Arizona are also known for the wine country. Travel throughout the area to Prescott, Jerome, and Cottonwood to taste unique and refreshing Arizona wines. Wineries throughout this region offer wine tastings and beautiful views. If wine tasting isn’t up your alley, try kayaking or rafting the rivers of the Verde Canyon or visit some ancient ruins to learn more about the history of the area. Just 11 miles south of Sedona, rock climbers, photographers, and hikers all enjoy the beautiful colors and formations in this area. 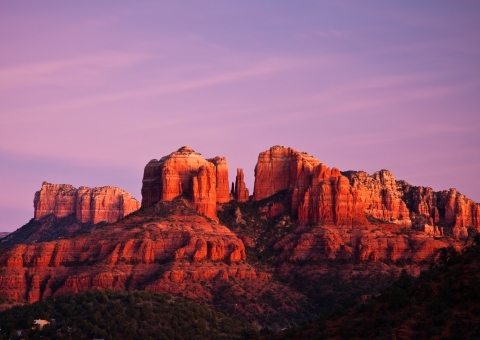 The most famous landmark in Sedona, it’s a choice destination for many explorers. The trail leading up the formation is short, but strenuous and along the way, you can view gaps in the rocks, which are known as ‘saddle points.’ If you plan on taking this hike, be sure to bring plenty of water and suntan lotion. Throughout the region of Sedona, AZ, there are more than enough opportunities for adventure and getting to know the landmarks of the area. From hiking to kayaking to star gazing, you can explore the land and get to know the history of Arizona. 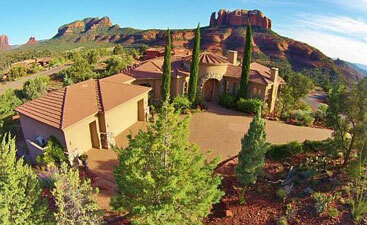 Not only does Sedona offer a wide range of activities, but you can also find the home of your dreams. Get the process of buying a house started by coming to see Brian and Cindy. 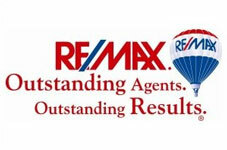 Real estate agents who love sharing their knowledge of Sedona, you can be sure to get everything you need. Find a house that you can turn into a home with the help and guidance from realtors Brian and Cindy.